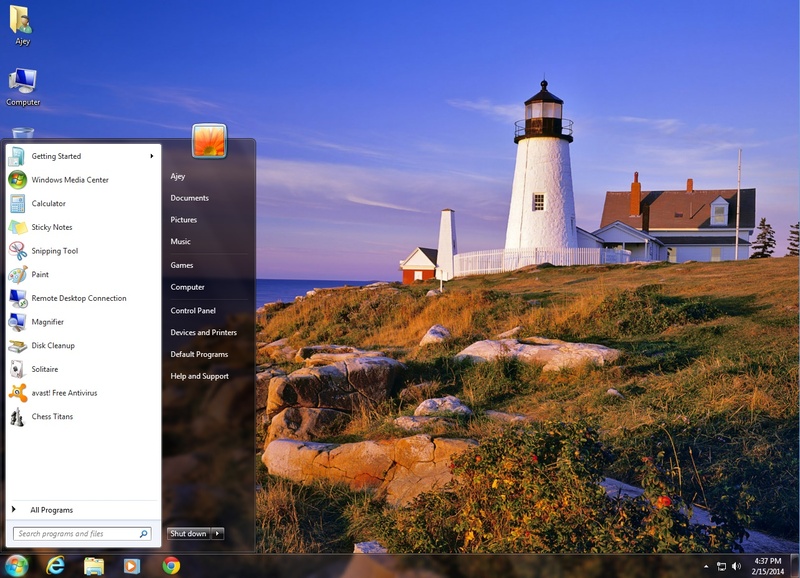 While Microsoft is promoting Windows 8 by all means, it still supports the world's most popular OS, Windows 7. Windows 7 was released back in 2009 when Vista was playing miserably and after that it managed to become the world's most used OS and it dethroned XP in the mid 2012. Now it's 2014 and Windows 7 sales are set to end on October 31 but Microsoft is planning to extend the sales date for Windows 7 professional.While the consumer editions of Windows 7 would indeed be retired on October 31, 2014, Microsoft will keep Windows 7 Professional up for grabs for a while, but no specifics have been provided on when the company intends to retire this version too.Interestingly, Windows 7 Professional mainstream support will come to an end on January 13, 2015, so everybody’s wondering how come Microsoft plans to keep an operating system that will no longer receive support available for business users. “Generally OEMs offer free warranty support for a period of time (usually 1 year) defined by the OEM. Because of this, there is a relatively small difference between mainstream support and extended support in the case of the OEM license because the OEM licensed versions of Windows continue to receive support directly from the OEM for the hardware and software,” the spokesperson said. Its indeed a good decision to extend the sales date of Windows 7 Professional as it is prominent in most of the notebooks belonging to the employees of various Enterprises and Small & Medium Businesses. In India, technology adoption process is very slow. That's why many people are still using Windows XP / 7 even if Windows 8.1 is available. Organisations in India are reluctant to bear the licensing costs of Microsoft Windows and upgradation costs of the new hardware. The bank in which i have an account, still uses Windows XP Professional. Cyber cafes in my area (Virar, Maharashtra) or Mumbai suburban region still use Microsoft Office 2007. So i am compelled to use the same as there might be compatibility issues during printing of my father's documents and my projects if i use a new version. True.. India needs to implement new technologies to make things safer and Microsoft won't like to know that banks still rely on Windows XP !! But this is common in India and some of these banks don't even know that Windows XP is retiring soon.